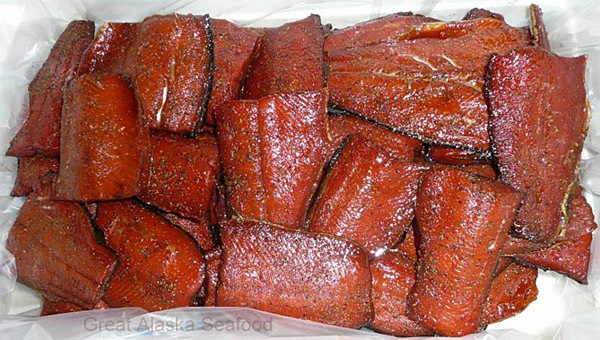 The Alaskan Sockeye is delectable smoked. 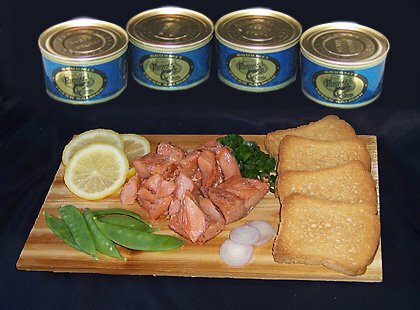 Sockeye Salmon are treasured for their unique flavor and bright red, extra firm texture. We use only No. 1 Grade fish. Gently smoked with cherry wood. 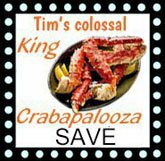 Available in traditional smoked, cajun pepper, garlic pepper, and honey smoked varieties.